One of the principle services that ECIRPD offers is locating and obtaining funds to put towards the identification and assessment of suspected Brownfields. Brownfields are real property, the reuse of which may be complicated by the presence of a hazardous substance, pollutant, or contaminant such as: petroleum products, asbestos, lead paint, mold, chemicals, controlled substances, hazardous materials, other environmental contaminants or mine-scarred land. Many brownfields are in prime locations, but because of the fear of environmental contamination, the issue of liability and the cost of cleanup, businesses frequently turn away from these sites in favor of developing prime rural lands on the outskirts of communities. As a result, the attitude has prevailed that brownfields are “throw away” properties that are no longer usable. However, the reuse of brownfields is in fact an excellent method of promoting economic growth capable of producing a wide range of benefits for a community. Local governments should encourage the redevelopment of brownfields as part of their overall economic development strategies and long-term sustainability efforts. 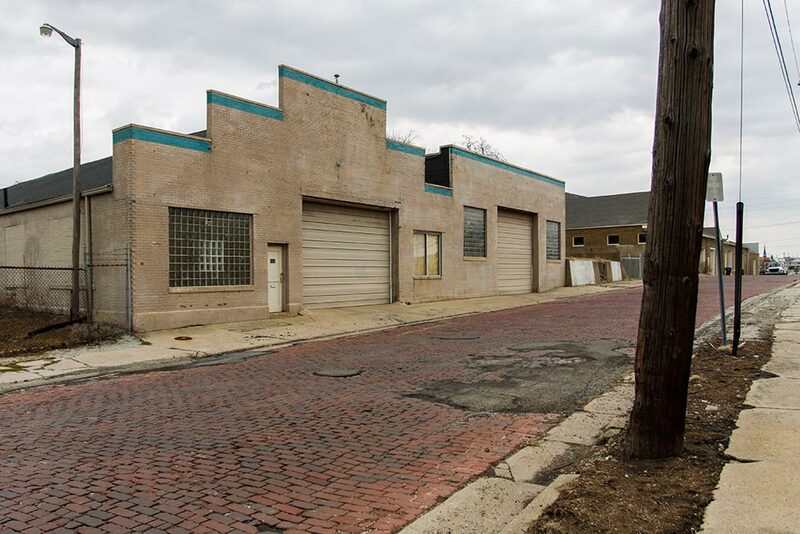 By encouraging the adaptive reuse of these sites, local governments can remove blight, increase sustainability through use of existing infrastructure, promote neighborhood revitalization, and enhance overall community health and welfare. This strategy will also increase tax bases and revenues, create jobs and improve the appearance of the entire community. Community Outreach – Educating the community about brownfields and the opportunities and challenges of transforming sites and inviting local and regional collaborations of like-minded organizations. Inventory and Prioritization – Collecting and researching information on existing brownfields throughout the area and prioritizing them based on project readiness, economic impact, condition of property, funding and other factors. Site Assessments – Performing Phase I and Phase II environment site assessments on the highest priority brownfields to determine the existence, extent and type of any contamination. Cleanup Planning – Creating Remedial Action Plans and/or Human Health and Ecological Risk Assessments, as necessary, to guide the cleanup and/or redevelopment process. Source and Secure Funding – Locating state and federal grants and other funding opportunities to help finance assessments, remediation and transformation of brownfields sites. Collaboration Development – Fostering partnerships and collaborative efforts with government entities, businesses, organizations, and other private/public collaborations with interests in brownfields. Before a property can be cleaned-up and redeveloped, it must undergo an environmental assessment that evaluates the type and level of contamination that is present so that the safest and most affective method of revitalization can be determined. The EPA Brownfields Assessment Program involves two phases of environmental assessments prior to redevelopment of the property. In Phase I, non-intrusive site visits are made to the property by an environmental engineer. With the permission of the owner, the engineer walks over the site and through the buildings, collecting relevant information about the site and its surroundings. Next, extensive information is collected about the site from a variety of sources, including current and past owners. Previous uses of the site as well as changes to disposition are also noted. 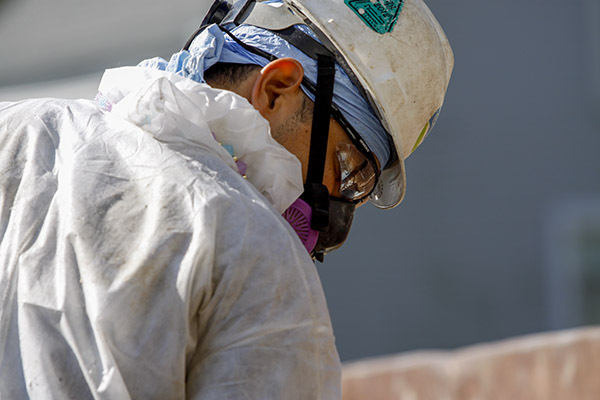 Any possible contamination and types of hazards likely to be on the site, based on the site visit, site history and subsequent research are noted in preparation for the next step – Phase II. In Phase II, direct intrusion may be made upon the site with the agreement of the owner. For example, soil or building material samples may be collected and analyzed. Deep soil borings may be required and surrounding properties may need to be investigated. Owners must agree to the more intensive intrusion onto their properties for a Phase II assessment to begin. In this phase, the type, extent and degree of contamination are determined. The environmental engineer prepares options for reuse that would be compatible with the extent and degree of the contaminants and hazards on site, and also proposes plans for clean-up that would minimize these hazards. The goal isn’t necessarily removing all contamination, but ensuring that, given a specific use, the clean-up manner in which the hazards are addressed will not pose any environmental or health problems. During Phase II, it is preferable to have potential reuse options reviewed and a developer identified. Community outreach and involvement efforts should be coordinated with Phase I and Phase II assessments. Property owners, neighborhood associations, developers, financial institutions and community organizations are involved in these and subsequent phases. Following the assessment phases, the site enters the Clean-Up Phase which must be aligned to a reuse or redevelopment option. 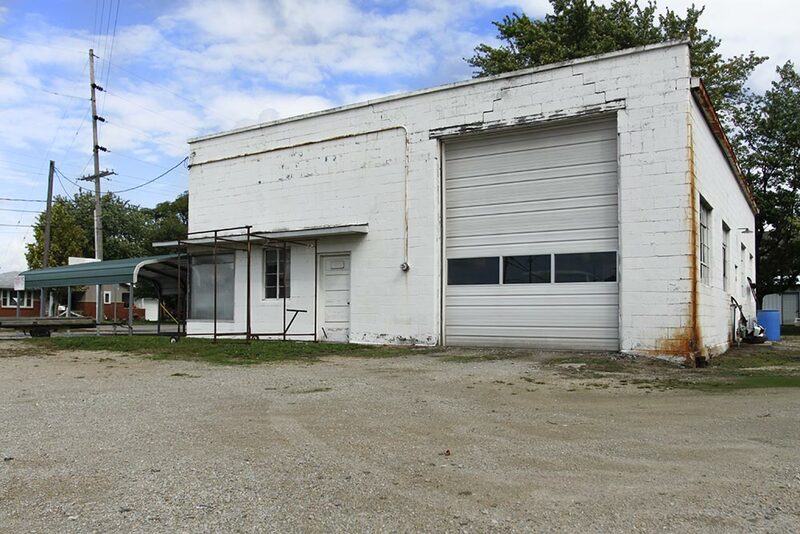 The EPA and other resources may able available, along with private/public sector investment, to assist in the effort – with specific opportunities being based on the proposed redevelopment use of the property. If you know of a property in your community that may qualify as a brownfield, please tell us about it using the form below. We understand you may not know the exact address of the property, but we would like for you to be as descriptive as possible so that we can locate and evaluate it.